← Murano – stunning glass work and so much more! 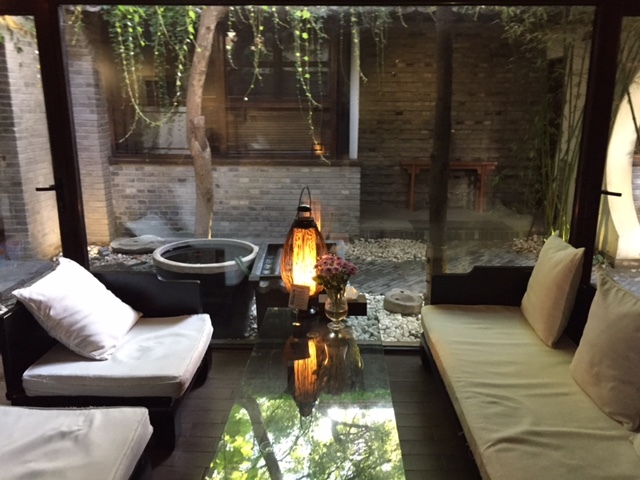 As you can imagine in a city the size of Beijing, the variety of places to stay is overwhelming. 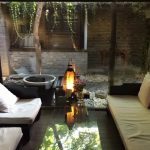 If, however, you are prepared to forego the typical chain hotel or “new kid on the block”, I would recommend that you consider the Orchid (https://www.theorchidbeijing.com/). 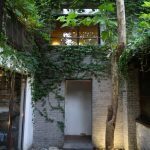 Located in one of the cities few remaining hutong (alleyway) neighborhoods, it really is a site to behold, especially before more and more of the hutongs are overtaken for gentrification. Small in size, but big in charm and heart, the staff here will treat you as though they’ve known you for years. Because Beijing is so large, you really can only do things in this part of town but trust me when I tell you that, with three days, you can see some really amazing things. You can’t go to Beijing and not visit the various temples dotted around the city. Every travel guide book will cover these in amazing detail so I don’t need to add to it. But you must go; they are breathtaking! 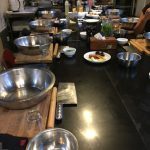 If you only had one night in Beijing, I highly recommend trying to book a seat with Lost Plate (http://lostplate.com/). You and a bunch of your new friends will be whisked around the hutongs of Beijing in cool 4-person tuk tuks to a plethora of small, family run restaurants where you can try different foods (that you may not have tried on your own, or been uncertain of whether it was “safe” or not, and experience a whole new way of life. Add to the fact that they provide unlimited beer and soda, you can’t go wrong. As something of an introvert, I had the best time and literally laughed and talked about food for about 4 hours! Call this a “must do”. 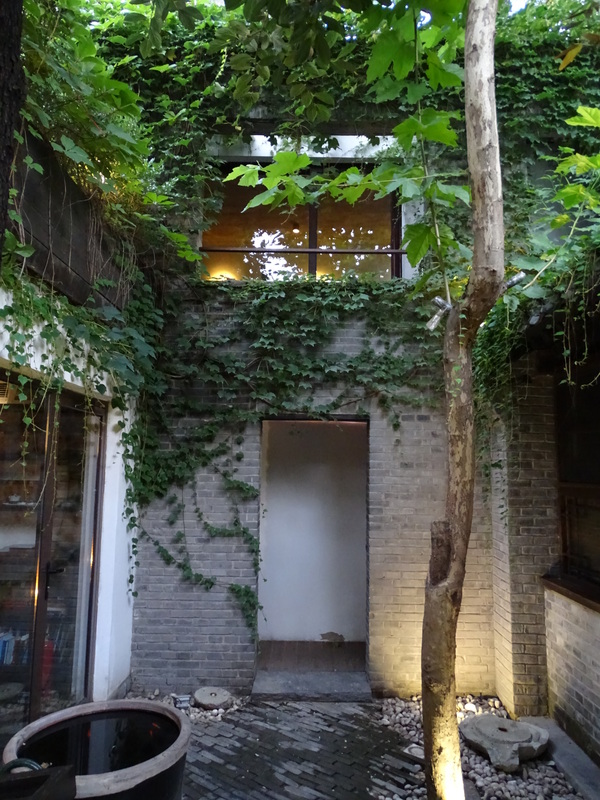 Another thing that I recommend is taking a class at the Hutong (http://thehutong.com/). 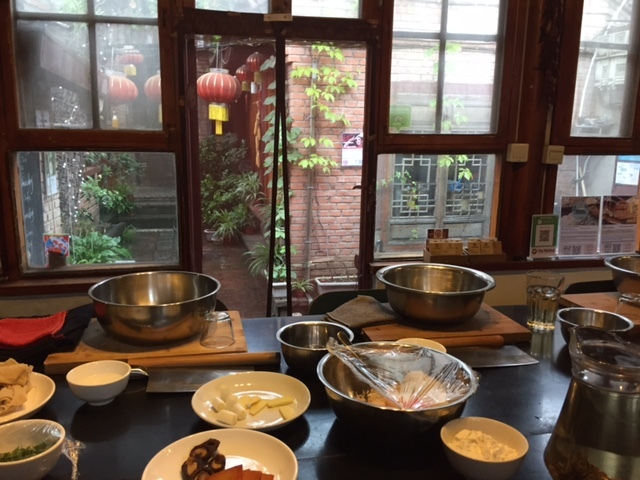 They offer a variety of cooking classes, tea tastings, and other historically informative tours on their website. 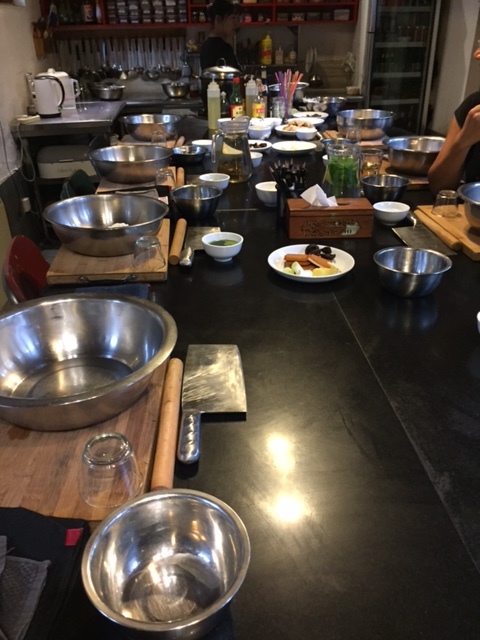 I did the dumpling class and by the time we were finished and I had eaten more than my fair share of dumplings, my dinner reservation for that evening was no longer possible. Beijing is a big place, with a lot to see and learn and my short 3-day visit didn’t really do it justice but I can tell you it was enough to make me want to return and explore further. I can’t wait! 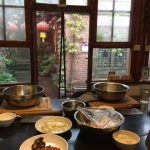 This entry was posted in Beijing and tagged Confuscian Temple, Forbidden City, Great Wall, Great Wall of China, Hutong, Lama Temple, LostPlate Food Tour, Temple, Temple of Heaven. Bookmark the permalink.